DUSHANBE -- The United Nations World Food Programme (WFP) donated technical equipment to Tajikistan to help improve the monitoring of disaster-prone areas, according to a statement on the WFP website. Two drones, two lighting towers and cutting edge mapping and spatial analytics software were handed over Wednesday (July 18) during a ceremony in Dushanbe. The equipment is aimed at helping the Tajik government "create situational maps to improve search and rescue operations during emergencies", said the WFP. 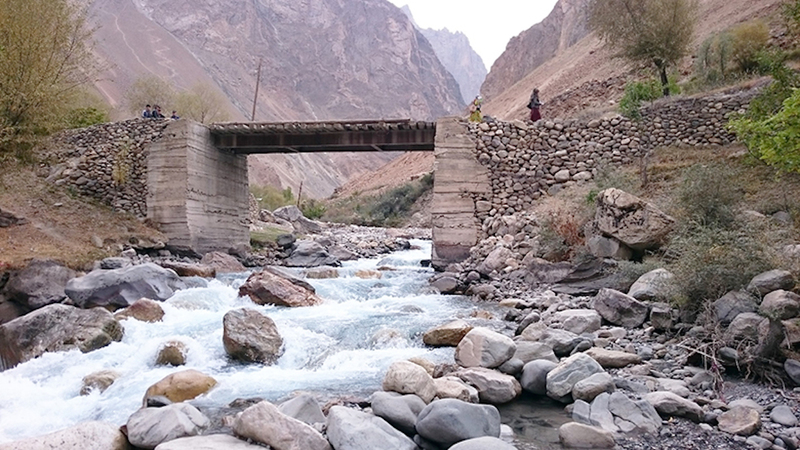 "WFP is working to minimise the risk of disasters in Tajikistan by enhancing the government's response and risk-reduction capacities," said WFP Country Director Paolo Mattei. "This will remain an essential part of WFP's commitment to the government of Tajikistan." 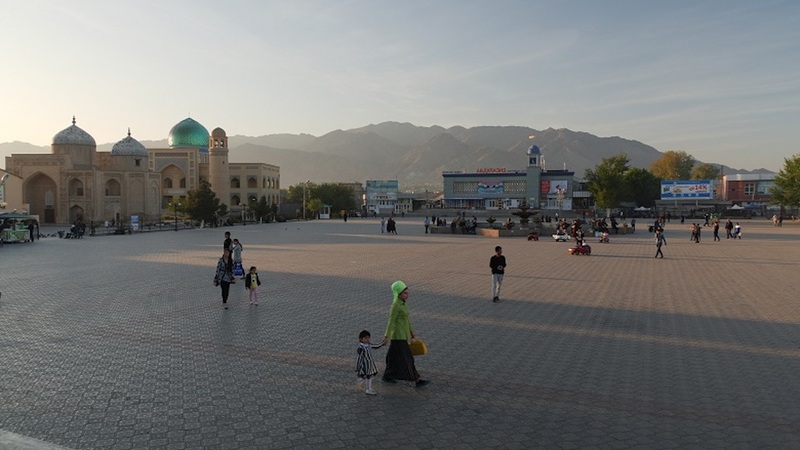 Central Asia's poorest country faces a number of environmental challenges, and it must confront them soon, says the World Bank. 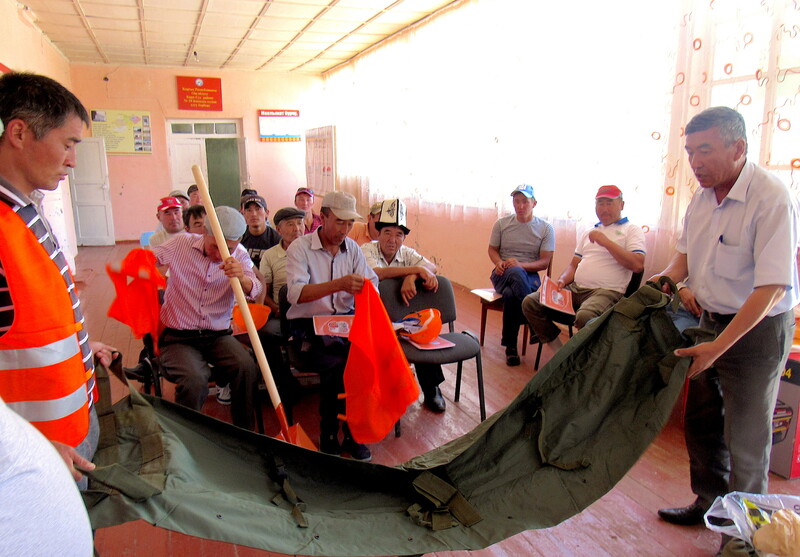 The US-backed environmental youth movement has been working to reduce disaster risks in Kyrgyzstan.